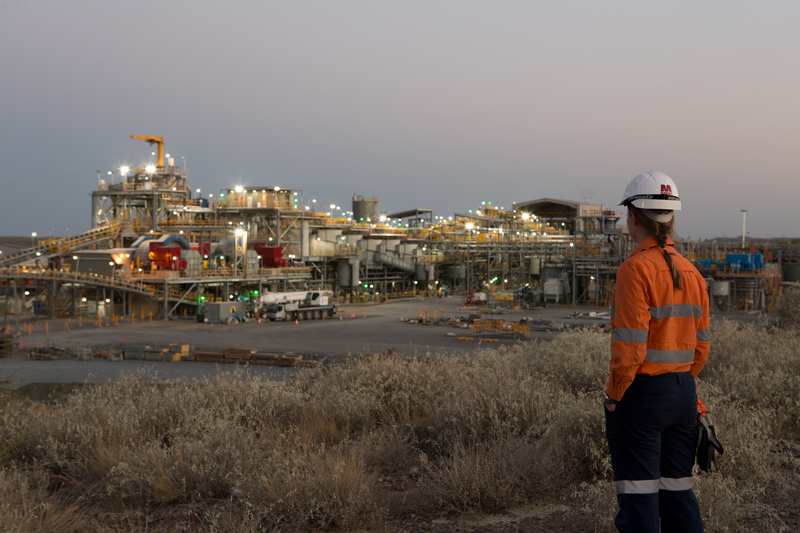 We now have an exciting opportunity for a registered and strongly experienced Senior Metallurgist to be part of our Surface Operations team at our Dugald River underground project in North-West Queensland. Reporting to the Superintendent - Metallurgy & Processing Support, as the Senior Metallurgist you will be responsible for the management of the site metallurgical team and provides technical support for all metallurgical aspects to ensure delivery of Safety, Volume and Cost targets. You will provide key back-up support for the Superintendent - Metallurgy & Processing Support. Sound understanding of the core processes used in the Pb/Zn concentrators including crushing, grinding, flotation, thickening, dewatering and paste production. Proficiency in Metallurgical systems (PI historian, AMPLA) as well as Microsoft Office (Word, Excel, PowerPoint). VBA coding would be highly advantageous. Strong working knowledge of Metallurgical Accounting processes and practices. High proficiency in metallurgical testwork design and execution. Initiative and ability to identify and undertake business improvement and optimisation processes for concentrators. Sound knowledge of instrumentation and process control systems used within concentrators. You will also understand mineralogical analysis techniques, operating processing plant cost drivers, possess the ability to plan, lead/manage, track and report on projects and have good communication skills. Tertiary qualification in Metallurgy or Chemical Engineering and a valid driver’s licence are essential. MMG is supportive of our local communities and region. The role is available on a drive in drive out basis (DIDO) from the Cloncurry or Mount Isa Districts. Relocation support will be available for successful candidates who reside outside of the local region and who wish to relocate to the Cloncurry or Mount Isa districts. This role will operate on an 9/6 4/3 4/2 roster, FIFO from Townsville and Brisbane is on offer for residents living in Townsville and Brisbane. Kalkadoon applicants are encouraged to apply. On-site accommodation at Dugald River is fully air-conditioned en-suite rooms and includes meal service and room cleaning. The new village features, communal media facilities including 4G coverage, onsite Medical Centre, sporting, brand new swimming pool and gym facilities. Remuneration for the role includes a competitive base salary and annual bonus.